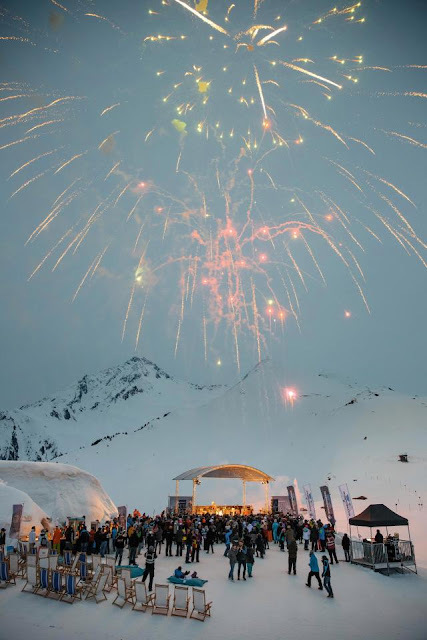 Snow Bombing Festival - 365 Festivals :: Everyday is a Festival! 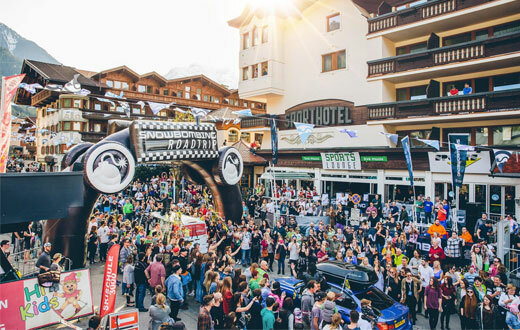 Snow Bombing Festival is “mother” of all mountain ski festival, which is occurred in Spring season at Austrian ski resort. 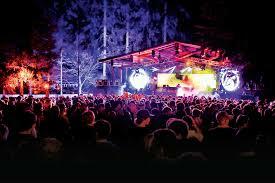 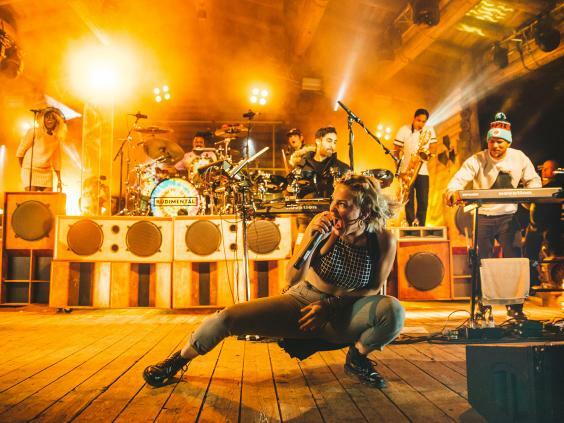 It is a five days’ music festival held in April at Mayrhofen. 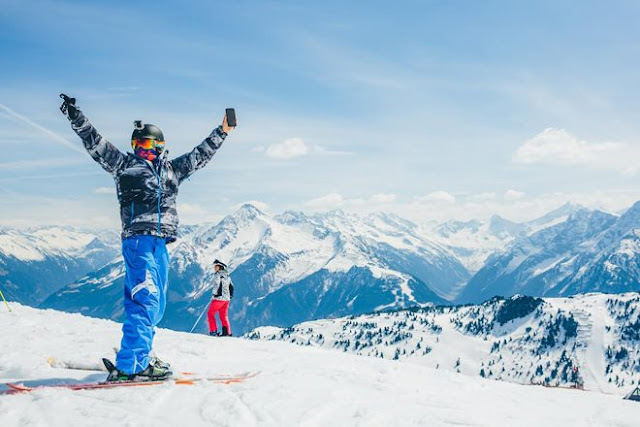 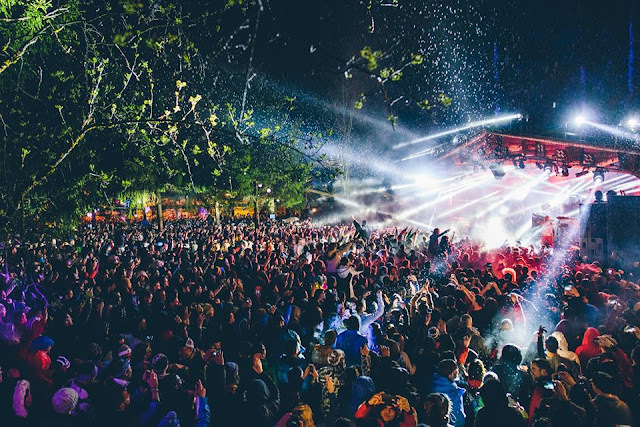 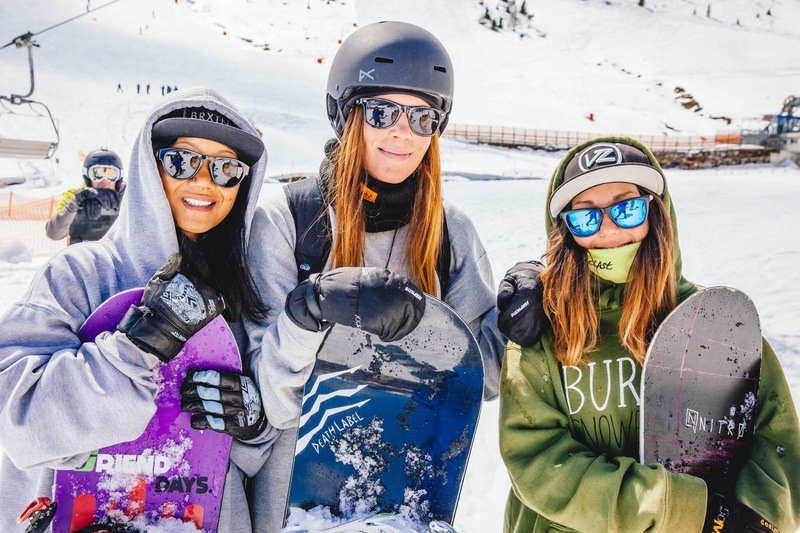 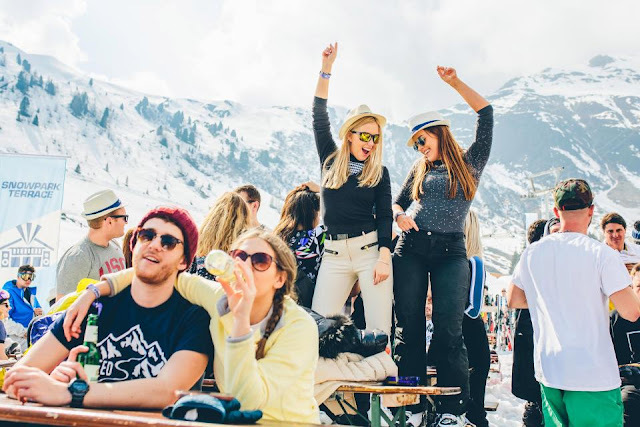 If you are snow lover and want to enjoy music, world class skiing, beautiful landscapes and Dutch party scene where there are no restrictions, then Snowbombing is for you. 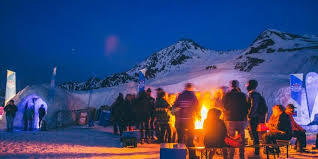 Not just skiing, you can experience different winter sports, snowboarding, parties in midst of forest and beautiful mountains, artic disco with very famous artists around. 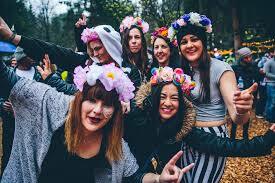 The festival would be live from 9th April to 14 April this year. 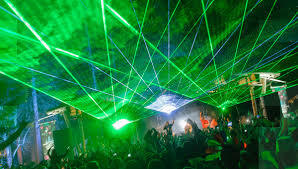 This event has started from the year 2000 and has been running successfully till today. 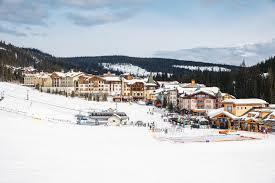 In 2000 it was held at French resort name Risoul. 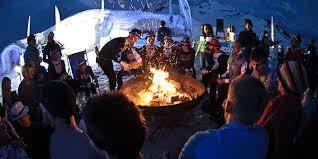 From 2005 onward it has been hosted in Tyrolean resort of Mayrhofen in Austria. 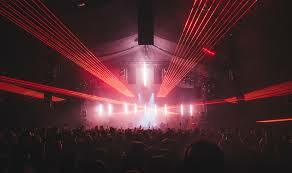 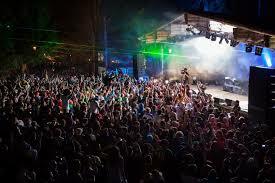 DJ and electronic dance music themed event has increased its popularity with many artists and SnowBombers. 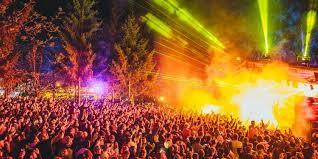 Children below age of 18 are strictly not allowed. 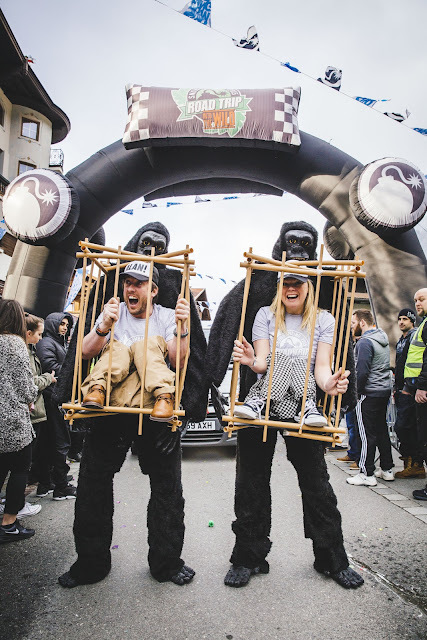 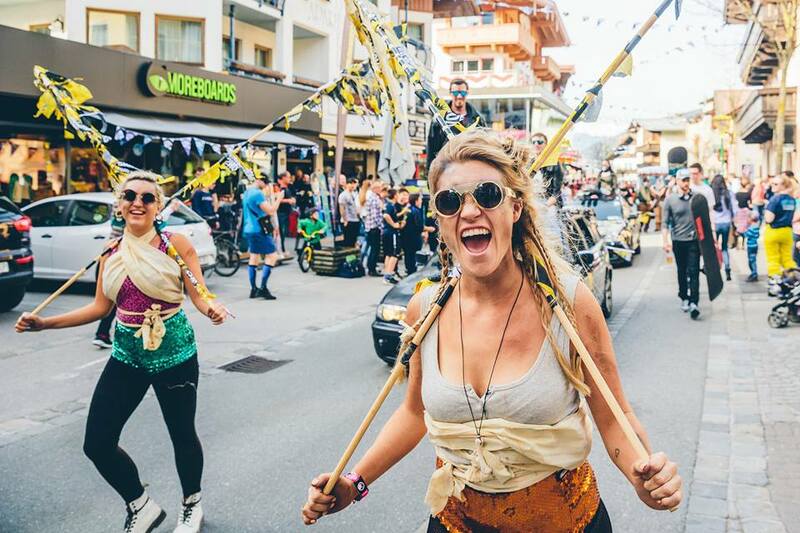 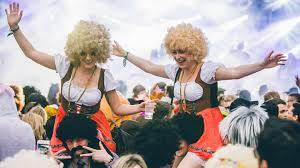 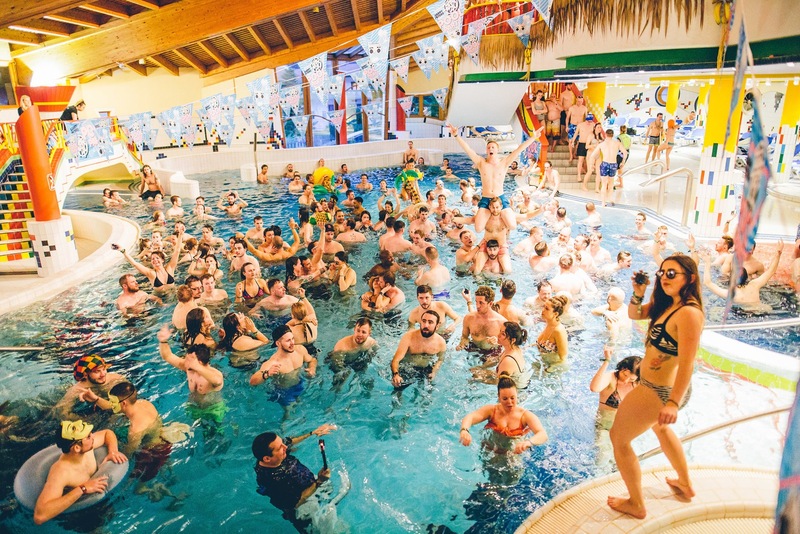 1 forest stage, 1 igloo village,1 fancy dress street party which is considered Austria’s largest street show, 25 different bars, 50= spas, heated swimming pools and many more entertainment. 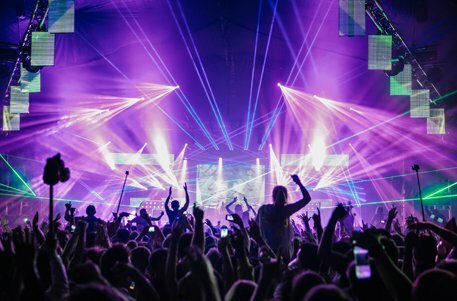 If you still haven’t made up you mind and purchased ticket, it’s time to do it now. 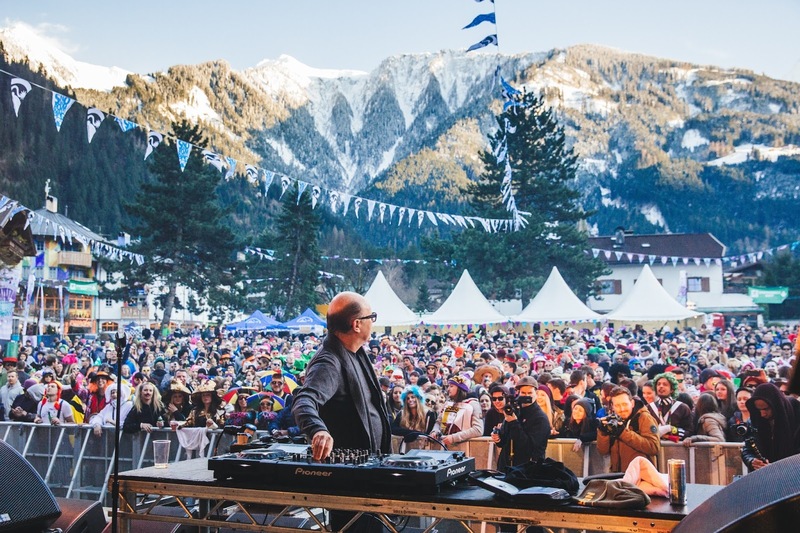 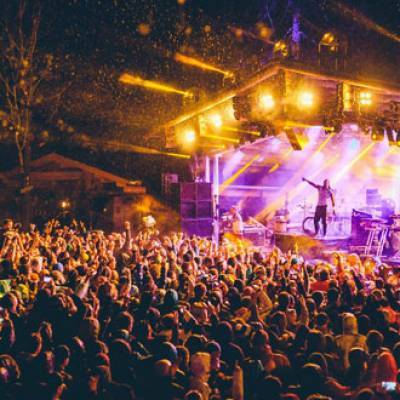 SnowBombing festival tickets are already up in sale and going to end soon. 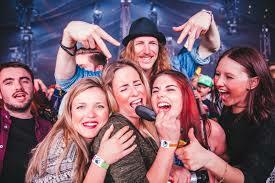 You can buy ticket online at just $279 for four wonderful memorable days. 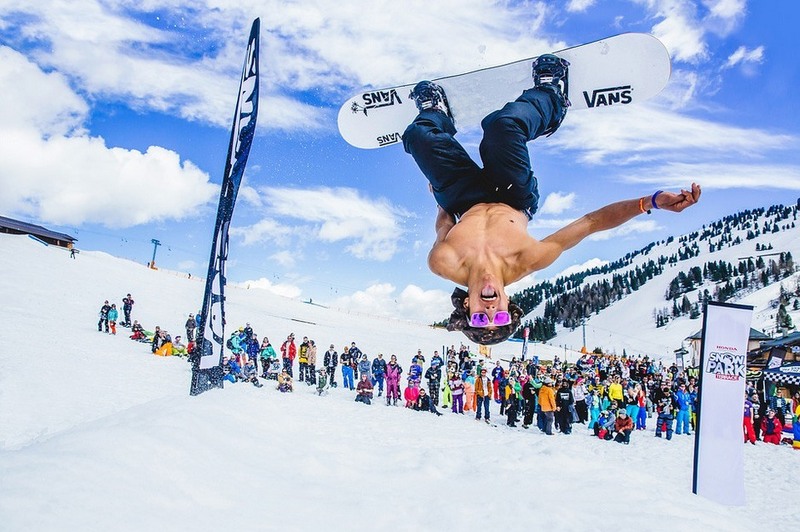 Snow Bombing Festival Lineup is up to the corner. 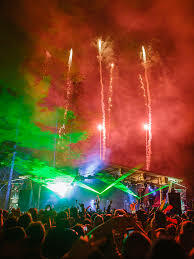 Some previous year artists were Billy Kenny, Chistian Martin, Big Wild, Kyle, Matoma, Justin Martin, Beach Season and many more such outstanding maestros. 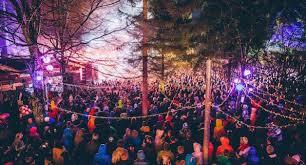 This year would welcome Cardi B, Odeza and many other great artists. 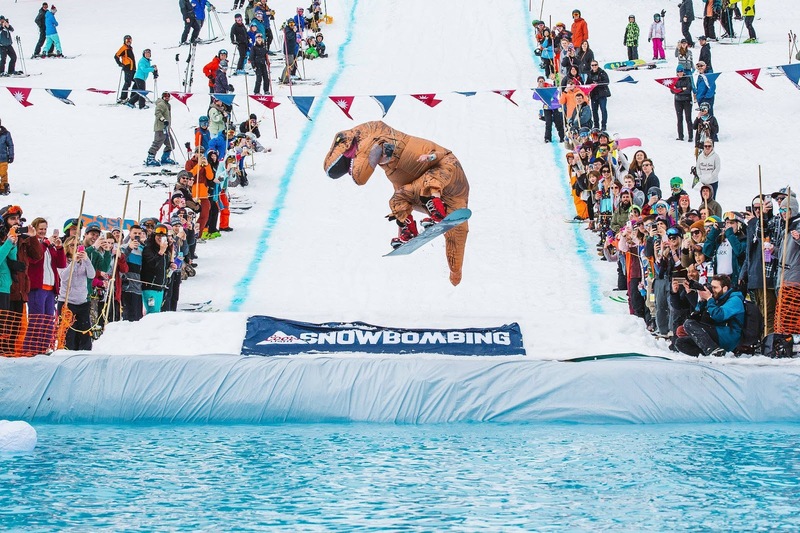 How Does Snow Bombing Festival Celebrated ? 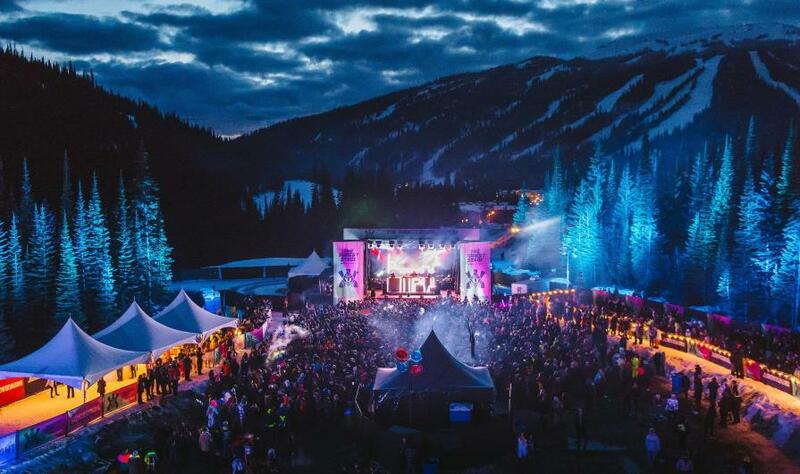 Experience unforgettable experience with Alpine Yoga, Chair Life speed dating, Slush Cup spas and saunas. 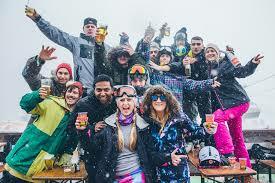 Chair lifting speed dating is like a dating platform where you can find your romantic date of your life. 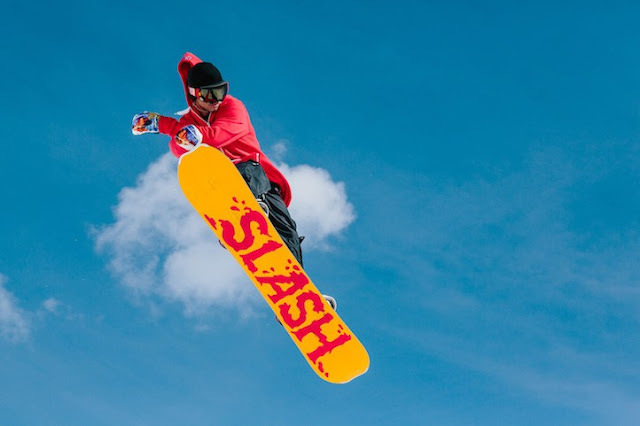 Some bold Snow Bombers will enjoy having battle of head to head, so be ready for fun and flip. 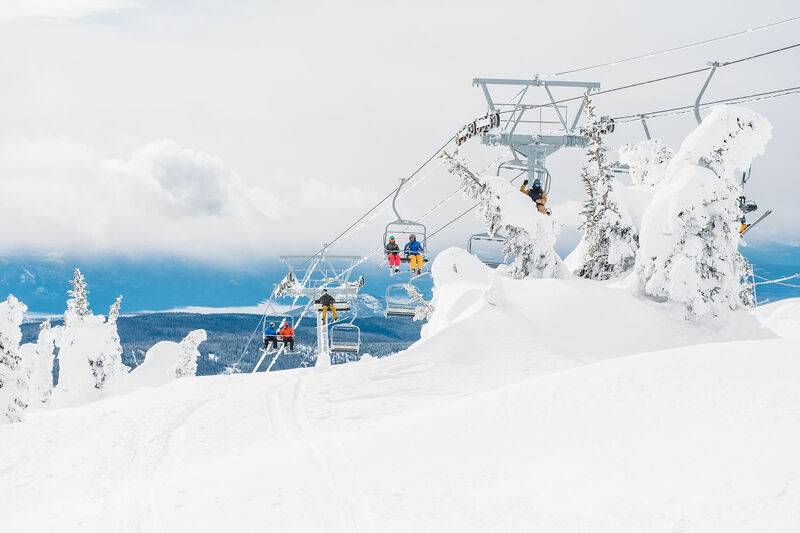 Sun peak provides you a giant 10-acre snow park with many features and entertainment. 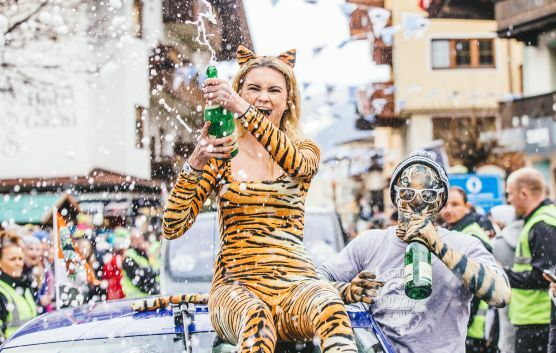 Aprés Ski gets you from piste to party. 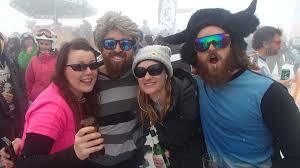 Get down the slopes have a beer at Morriseys and experience mind blowing entertainment. 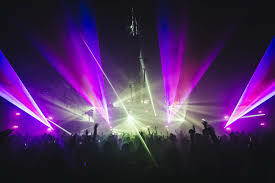 Morrisey’s offer you dartboard, pool tables, fancy dress policy, silly party games, ice breakers and many more things. 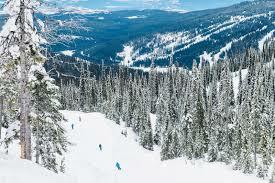 Sun peaks Resorts also offer you many adventurous type activities, make sure you explore it. How to reach at Snow Bombing Festival ? 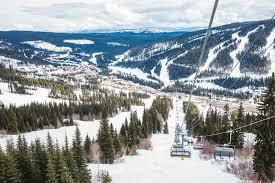 The easiest and fastest route for getting there is via plane, however, there is option of coach or road trip too. You can opt for road trip following many Snowbombers. 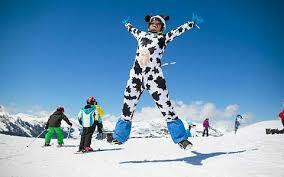 When you sign up for road trip you would get many cool things which help you join other Snowbombers. Road trip flags and decals for your vehicle, driver’s manuals providing you routes, tasks and stops, road trip uniforms, return ferry ticket and many more things. 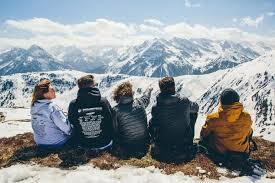 there is also an option of choosing BUS, which is cheapest of all. 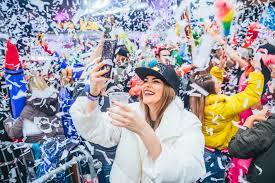 Benefit of bus is from your home you would be directly entering Vancouver in the Snow Bombing Festival.You have array of option available for accommodations, you can opt or 3 star hotels, 4 star hotels and 5 star hotels, it all depends upon your luxury and your budget.